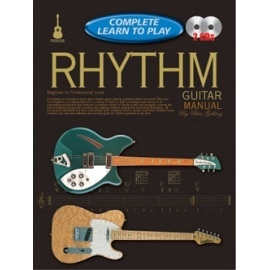 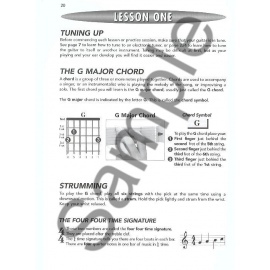 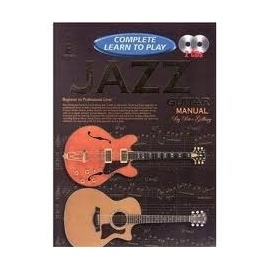 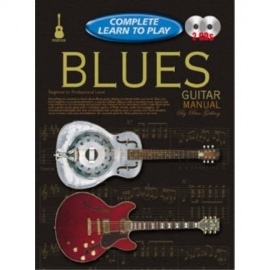 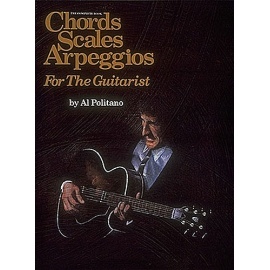 The songs in the Hal Leonard Easy Rhythm Guitar books are presented with large, easy-to-read 'Rhythm Tab' notation. 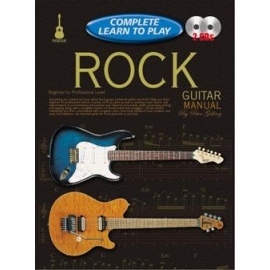 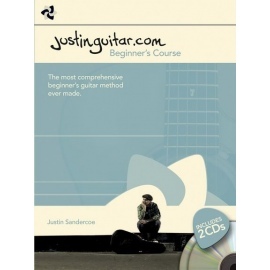 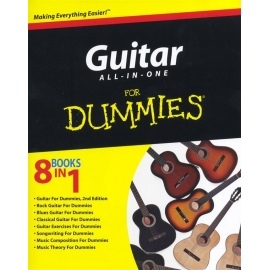 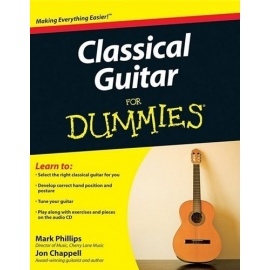 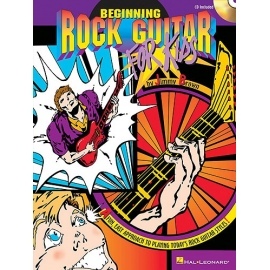 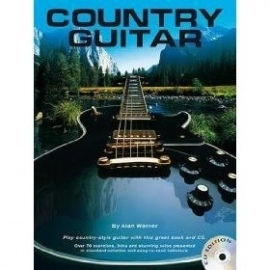 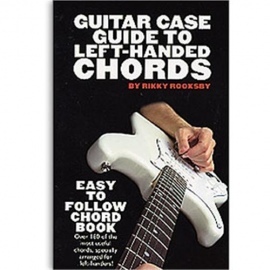 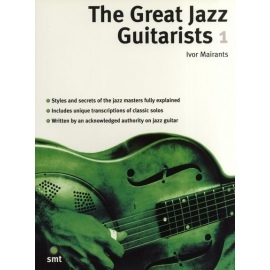 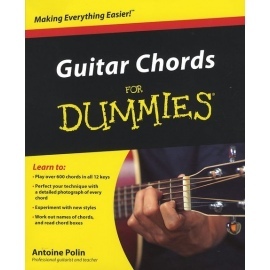 The rhythm guitar part, or accompaniment, is carefully arranged for beginner to intermediate players. 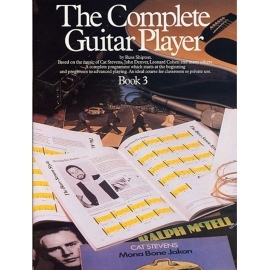 Chord frames are provided to help the player with left-hand fingerings. 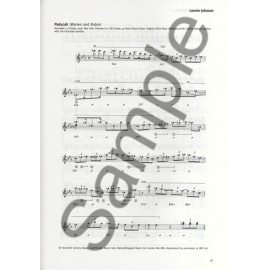 Lyrics and a melody cue are also included. 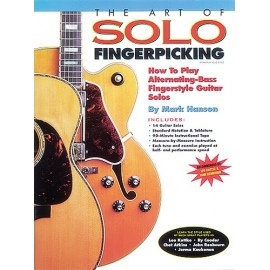 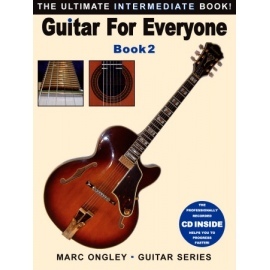 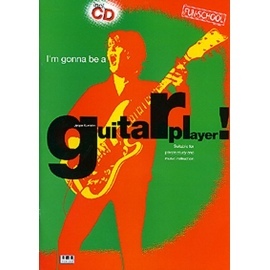 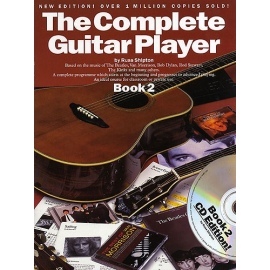 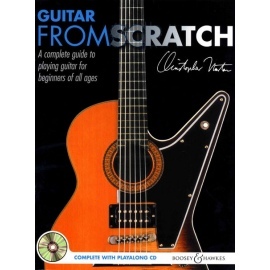 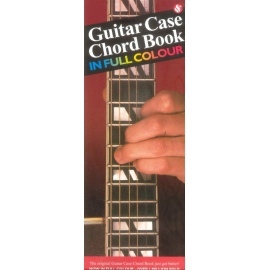 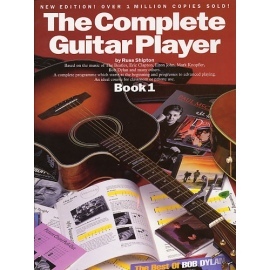 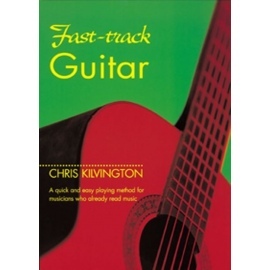 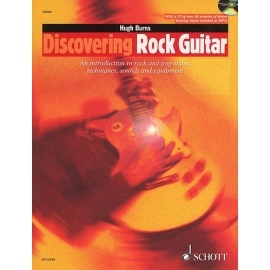 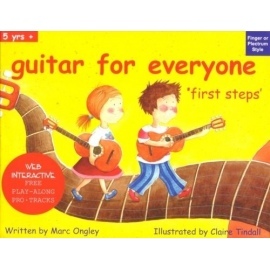 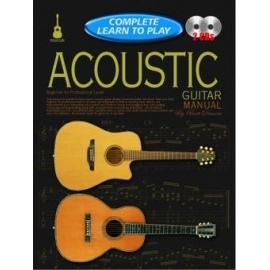 Just listen to the CD to hear how the guitar should sound, and then play along using the separate backing tracks. 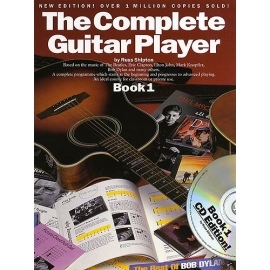 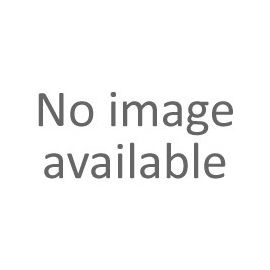 The audio CD works on any CD player. 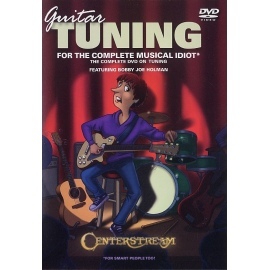 For PC and MAC users, the CD is enhanced so you can adjust the recording to any tempo without changing pitch! 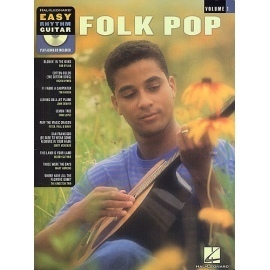 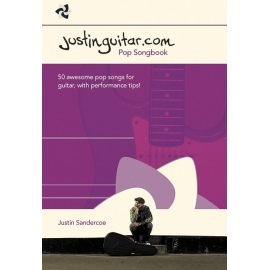 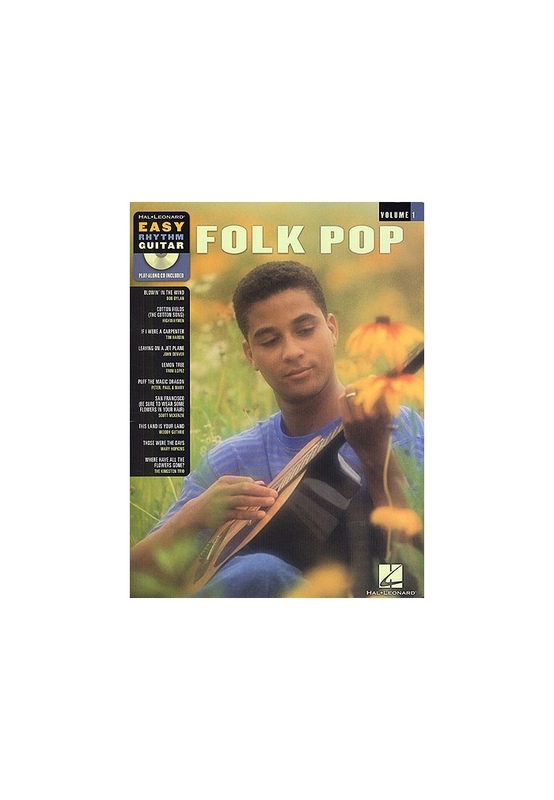 This pack lets you play the chords and riffs of 10 classic folk pop songs.